Success of a clinic is very much dependant on the investment it makes, making sure the right mix of expertise and the most up to date culture systems are made available. 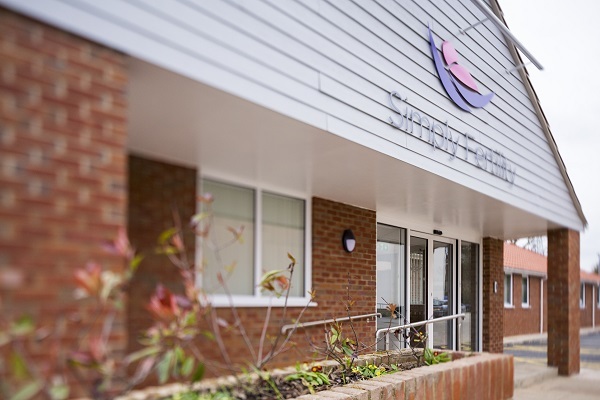 The team at Simply Fertility are therefore very proud and delighted to release its first set of pregnancy results for IVF/ICSI cycles and Frozen Embryo replacements, since the launch of our purpose built Fertility Centre in June 2017, the newest centre in the East of England. Over 44% of all our patients who have undergone an IVF or ICSI cycle with us have a clinical pregnancy. 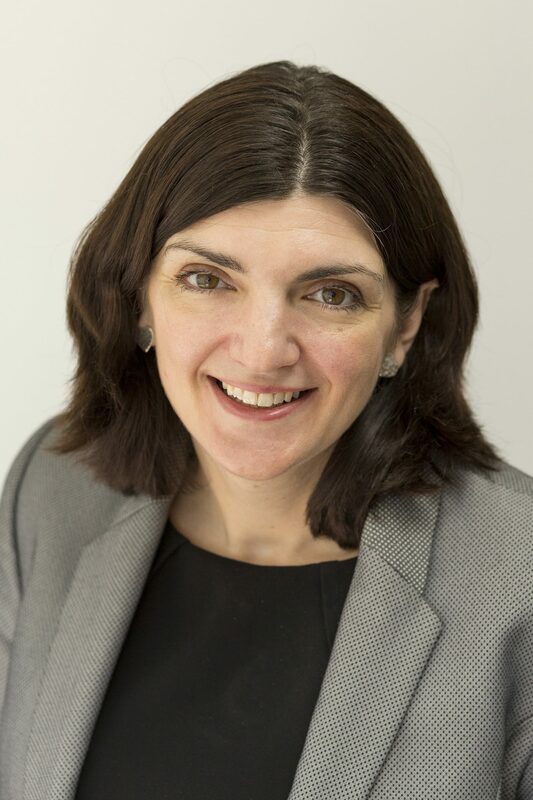 The last national average for all UK IVF clinics, published by the Human Fertilisation and Embryology Authority is 31% clinical pregnancy rate for all ages. This means we have achieved a clinical pregnancy rate 13% more than the national average! For couples where the woman was 38 or under having treatment with us, 68% of our patients have a clinical ongoing pregnancy. An ongoing clinical pregnancy is defined as having been scanned at 7 weeks and a foetal heartbeat has been seen. Frozen Embryo Transfer success rates at Simply Fertility are also showing some very impressive initial results with 98% of the embryos surviving the process, this gives us the ability to confidently thaw a single embryo and almost guarantee a transfer. Over 38% of our initial 50 frozen embryo transfers undertaken in the last 6 months of 2017 have an ongoing pregnancy. It is also encouraging that 66% of our patients having a fresh IVF or ICSI cycle have had at least one or more embryos frozen. 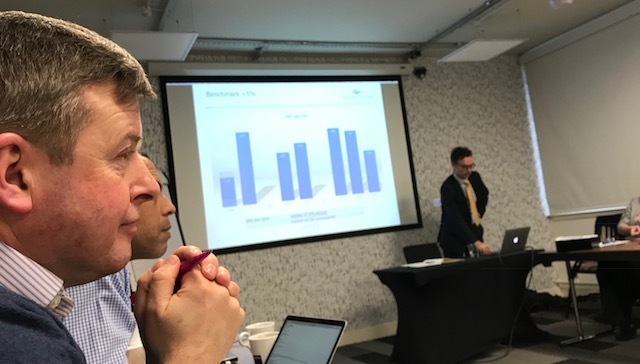 Sarah Walt, Director, also commented, “Being part of the Fertility Partnership has meant that there are many opportunities for us to drive our success rates, only last week we were able to present and share our data with all our partner clinics in order to drive improvement. Simply Fertility has invested significantly to ensure that our patients benefit from the very latest technology and treatment developments. We believe our mix of highly experienced clinicians and scientists delivers the very best chance of gaining a successful pregnancy. We feel so confident with our facilities and services that we are routinely able to offer the safest route to pregnancy to so many of our patients by recommending just one embryo for transfer. This plan delivers exceptionally high clinical pregnancy rates and maintains a low multiple pregnancy rate. A personalised treatment plan managed by a team of caring and highly experienced clinicians, scientists and nurses, providing support and advice all the way through the treatment plan. 56% of our patients had ICSI, we only provide ICSI treatment when there is a male factor issue. The overall clinical pregnancy rate for Frozen Embryo Transfer is 40%.